Home to NYC landmarks such as the High Line, Chelsea Pier, and Chelsea Market, this once forgotten neighborhood has reinvented itself as one of the most desirable neighborhoods in Midtown South. 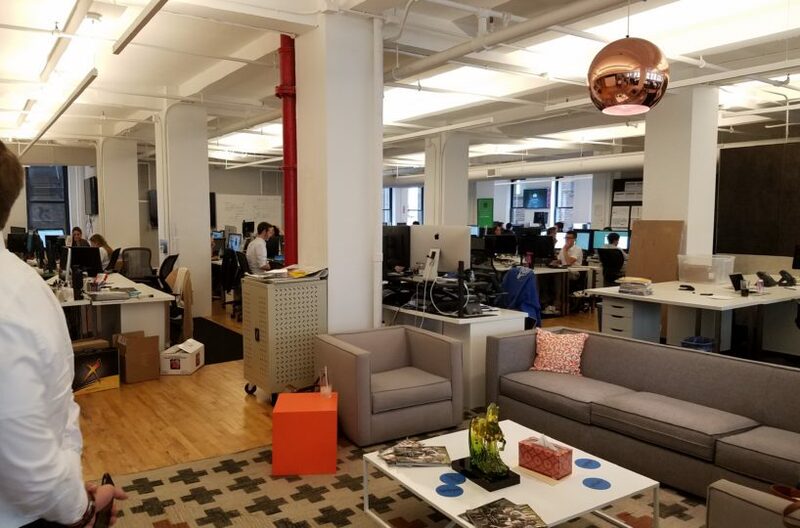 Part of Silicon Alley, Chelsea’s rich industrial past has is unearthed as old manufacturing and warehouse buildings are renovated to house some of the worlds most well know technology and startups such as Google, IAC, and more recently Peloton and AppNexus in newly renovated office space. Chelsea is one of the best locations in NYC for the lunch crowd. There are an endless supply of restaurants for employees to grab a quick bite or take lunch back to the office. Some favorites are Sweetgreen although you can often wait on lines out the door, Hill Country for authentic BBQ, and Los Tacos No. 1 at Chelsea Pier for the quick taco fix. You’ll have no shortage of things to do after work in Chelsea. From small bars like Bo’s on West 25th Street to the Highline Ballroom, a live music venue, you could go somewhere new every night of the year.